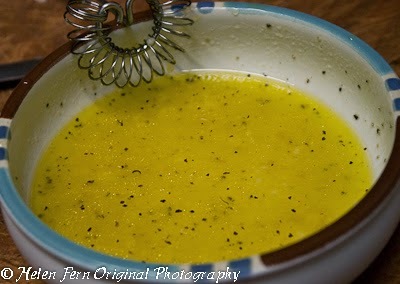 OK – I misspelled Vinaigrette – but it’s still tasty! whisk, mix until it has emulsified (thickened) and is well blended. Pour over the cabbage and mix well. Add the salt and pepper to taste. Cover and refrigerate at least 3 hours. 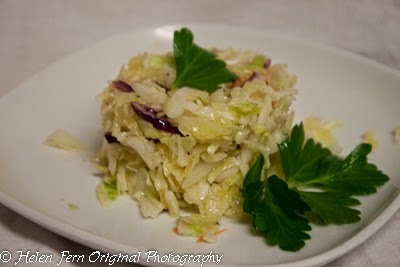 This entry was posted in Cabbage, Fruits and Vegetables, Salads and tagged cabbage, coleslaw, salad. Bookmark the permalink. This vinaigrette dressing definitely sounds tasty and a nice combination of flavors. Thanks for sharing. Have a wonderful weekend. Helen, I can’t spell that either! 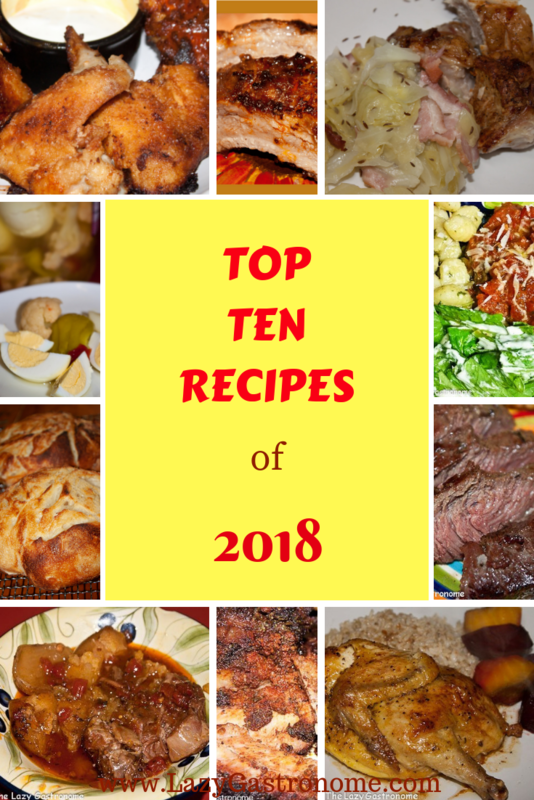 I love the recipe anyway. Yummed! LOL – Thanks for stopping by! I cant keep a slaw in the house when I make it. I will try your recipe next time. Pinned Tweeted and shared to FB. Thanks Karren – thanks for stopping by! 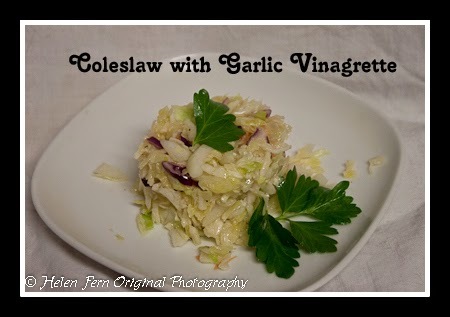 This looks wonderful, I love coleslaw! I have pinned it to try soon 🙂 Thank you for joining our link-up! !